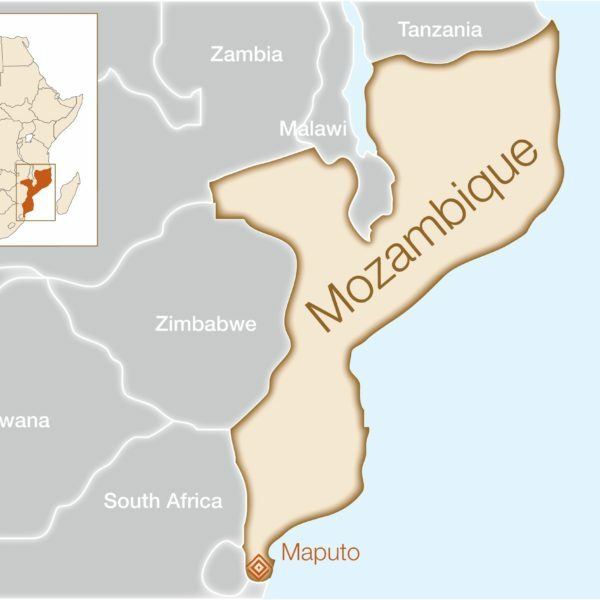 The legacy of a 16-year civil war that took place from 1976 to 1992, which claimed nearly a million lives, still endures today in Mozambique and impedes the provision of even basic health services for the population. The country had a UN Human Development Index value of 0.393 in 2013, ranking it 178 out of 187 countries in terms of ‘average achievement in key dimensions of human development.’ Poverty is widespread. 70.2% of the population currently experiences multidimensional poverty and doesn’t have access to basic education, decent living standards, or health care services (Human Development Report 2014). Between 2002 and 2012, government expenditure on health was cut almost in half, reaching the low rate of 8.8% in 2012. As a result, Mozambique desperately lacks maternal healthcare services and suffers from a disturbingly high number of maternal deaths. With the high rate of maternal mortality in the country, there is a relatively high prevalence of fistula as well. However, there are very limited fistula treatment services available for Mozambican women. The few facilities that do offer fistula services face a number of challenges, such as undertrained staff and lack of equipment. As such, only a small fraction of women are able to access treatment. How will this help women in Mozambique? A 20 bed fistula ward has been established at Maputo Central Hospital, the main health facility where women can obtain quality fistula care. Through this project, we aim to provide 300 women with free fistula repair surgeries as well as cover their transport costs to and from the hospital. In addition, we will carry out a training program for doctors and health workers to ensure women are receiving reliable, high-quality care. This training will be carried out by Dr. Ambaye Wolde Michael, a partner surgeon and expert trainer with WAHA. Finally, funding will help build a network of local NGOs and women’s groups to support patients before and after surgery and to conduct community outreach in order to help identify and refer patients for treatment.